Tielman Susato, one of the most influential musicians of his time, left behind an enormous body of Renaissance compositions. Students of music would do well to be familiar with Susato and the sounds of the Renaissance. 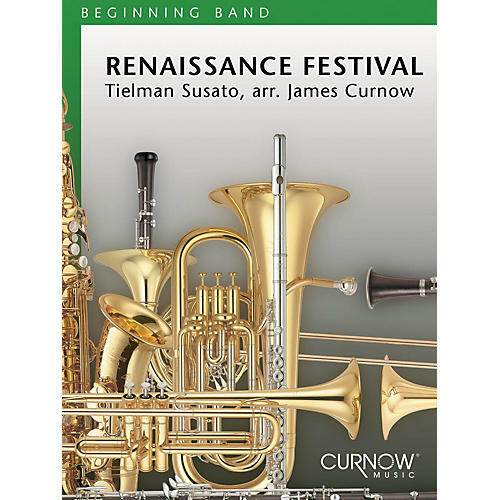 James Curnow has carefully arranged two of Susato's dance melodies in such a way that the young band can bring them to the concert stage with the real character and spirit of the original works. Opportunities abound for a study of the Renaissance period in a cross-curricular setting. You'll find this excellent concert and contest publication to be right on target.